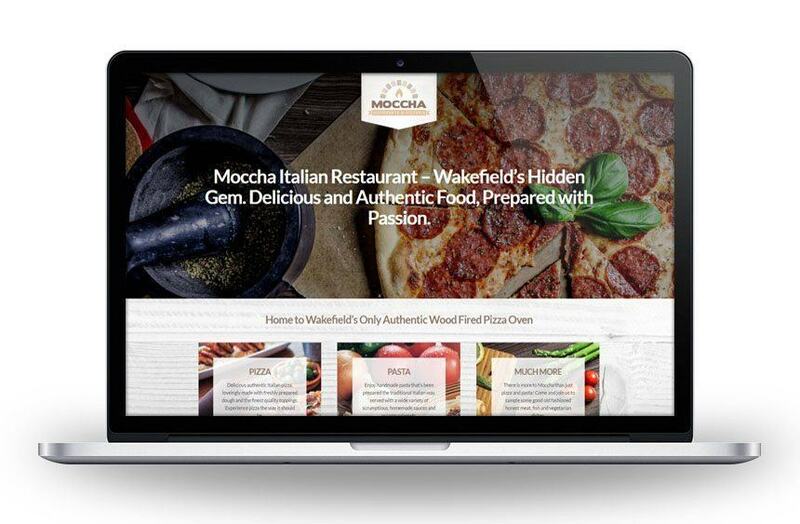 Moccha restaurant and pizzeria needed a brand overhaul and a new website. The existing brand had become tired and didn’t reflect the direction of the business. We created a much more up-to-date and stylish identity to be more in keeping with Moccha’s movement away from being a cafe, more towards being a restaurant. The new logo is stylish whilst still retaining a simple and understated charm. The new one page web design is elegant and easy on the eye yet it still retains rustic elements that tie in with the dining experience offered by Moccha.